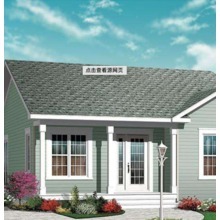 We are a professional manufacturer of different kinds of Composite Panel Prefab Houses and Composite Panel Prefab Houses. 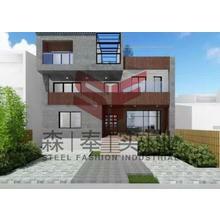 Shanghai Steelfashion Industrial Co.,ltd is one of the leading Chinese composite board and prefabricated houses manufacturers and suppliers. 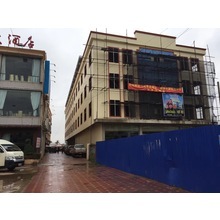 We exported prefab houses,containerhouse,prefabricatedhouse,modular houses,steel structure building,wall panel,roof panels,sandwich boards..etc to over 10 countries and areas. 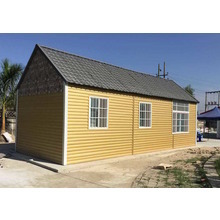 Such prefab duildings can be use to be coffee shop,temporary offices, removable home,removable buildings,motel,villa,cheap houses..etc. Modular buildings may be used for long-term, temporary or permanent facilities, such as construction camps, schools and classrooms, civilian,removable homes and military housing, and industrial facilities.Modular buildings are used in remote and rural areas where conventional construction may not be reasonable or possible, for example, the Halley VI accommodation pods used for a BAS Antarctic expedition.Other uses have included churches, health care facilities, sales and retail offices, fast food restaurants and cruise ship construction. They can also be used in areas that have weather concerns, such as hurricanes. 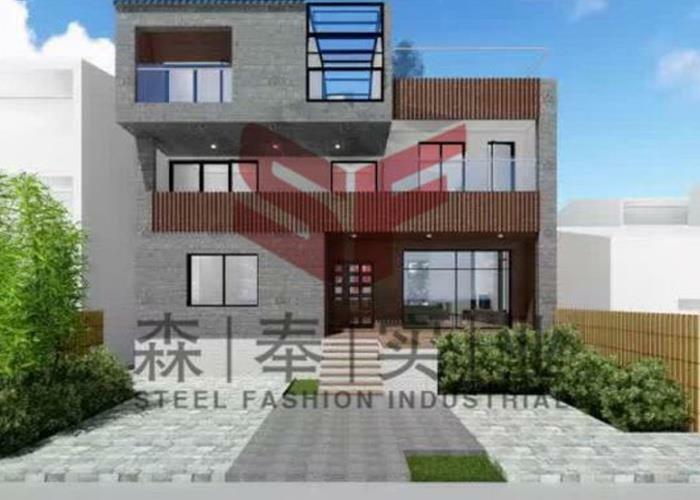 Prefabricated villa keel structure with strip foundation, because the building light weight, the force bearing layer requirements is not high, the endurance of every square meter 8 - 13 tons can meet the requirements, the foundation is usually 600 to 800 feet wide, base width is 180 - 200 mm. 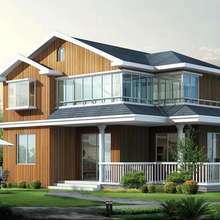 Floor system of Prefabricated Villa is composed of cold-formed steel frame, beam, floor OSB structure board, supports, and connecting parts. 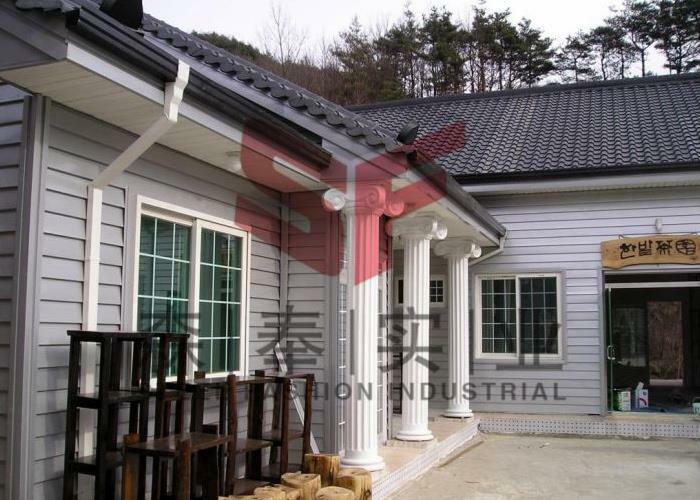 Wall body of prefab house is mainly composed of wall frame top beam, wall, wall bottom beam, wall support, wall panels and connecting components. 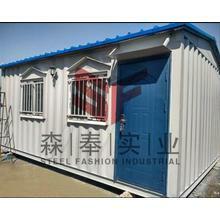 Prefabricated villa keel structure of flat roof has two forms. One is no parapet wall but with bar and another is with parapet wall. 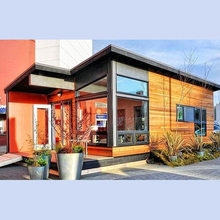 Modular/ prefab buildings are argued to have advantages over conventional buildings, for a variety of reasons. 7.1 Speed of construction/faster return on investment. Modular construction allows for the building and the site work to be completed simultaneously. According to some materials, this can reduce the overall completion schedule by as much as 50%. 7.2 Indoor construction. Assembly is independent of weather, which can increase work efficiency and avoids damaged building material. 7.4 Low waste. With the same plans being constantly built, the manufacturer has records of exactly what quantity of materials are needed for a given job. 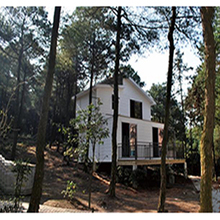 While waste from a site-built dwelling may typically fill several large dumpsters, construction of a modular dwelling generates much less waste. 7.6 Flexibility. One can continually add to a modular building, including creating high rises. We have a wealth of business experience. We provide satisfactory products and services to our customers around the world. 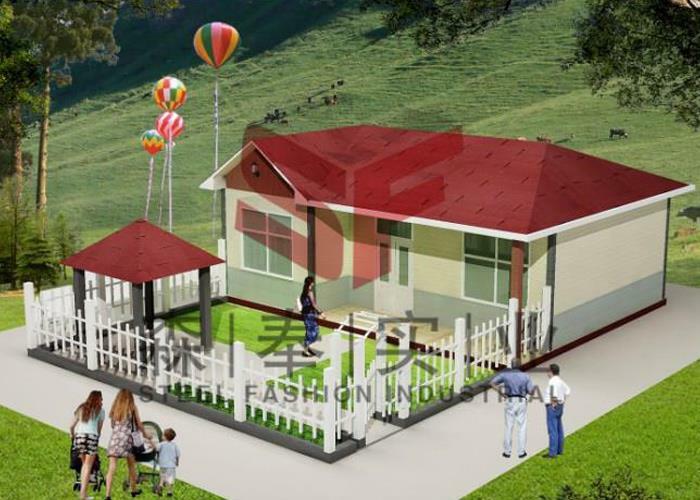 Our products include Composite Panel Prefab Houses,Composite Panel Prefab Houses,modern prefab homes,modular house,prefab buildings,small prefab homes for sale Please contact us.